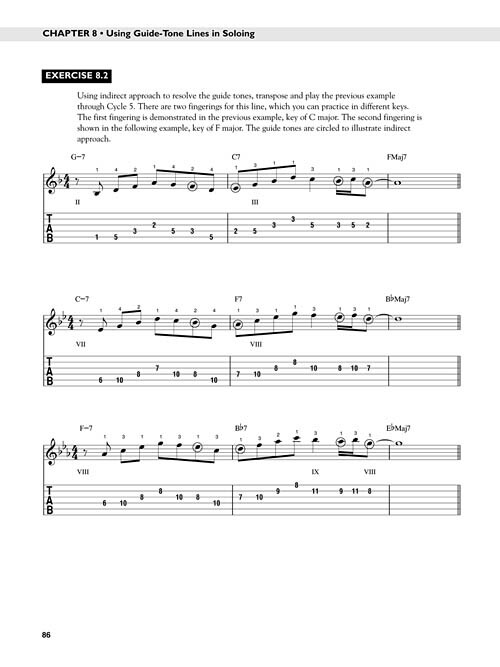 Improvise better solos by using triads and melodic extensions. 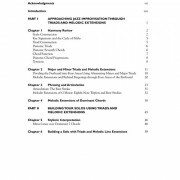 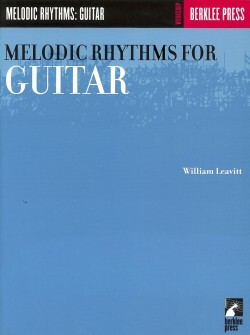 Melodies based on triads and melodic extensions sound more natural and musical than ones developed exclusively from scales. 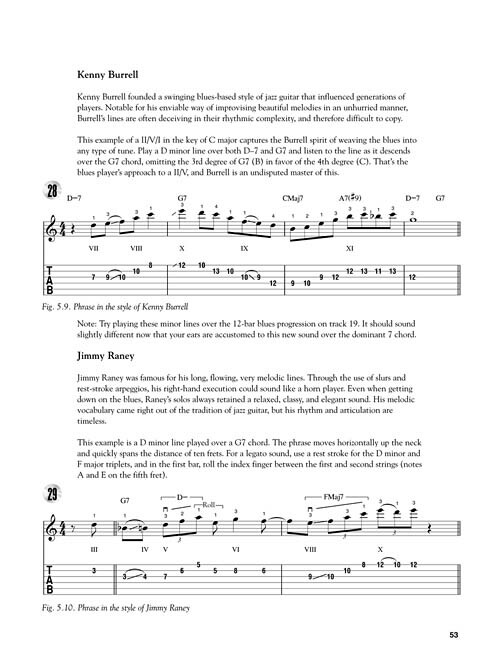 Triads—the fundamental building blocks of harmony—are a simple and effective remedy for scale dependency in improvisation. 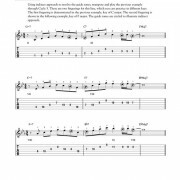 Explore the potential of triads and their melodic extensions, and learn to connect them using guide tones. 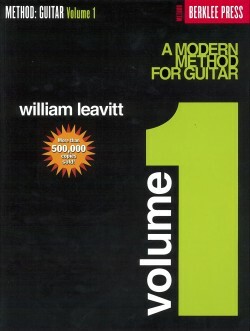 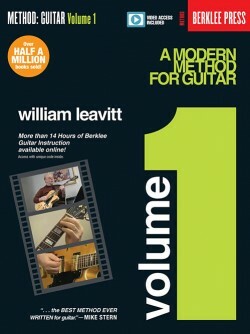 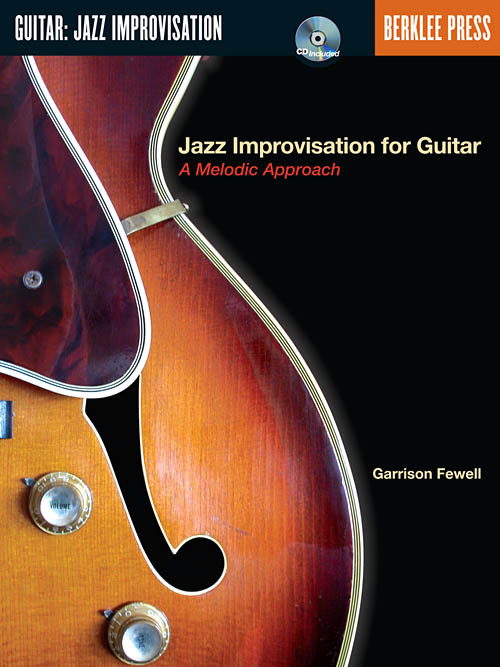 You’ll learn to create solo phrases in the styles of some of the world’s finest jazz guitarists—Wes Montgomery, George Benson, Grant Green, Kenny Burrell, and Pat Martino. 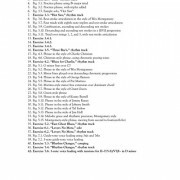 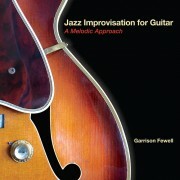 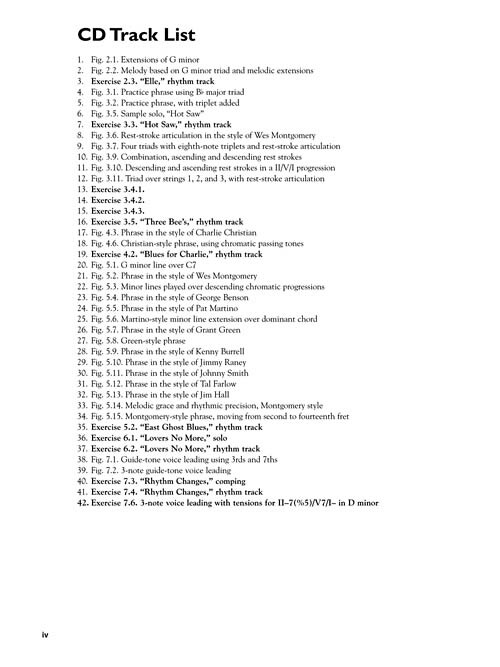 In Jazz Improvisation for Guitar: A Melodic Approach, world-renowned jazz guitarist Garrison Fewell offers an organized approach to creating expressive and melodic jazz solos and accompaniments. 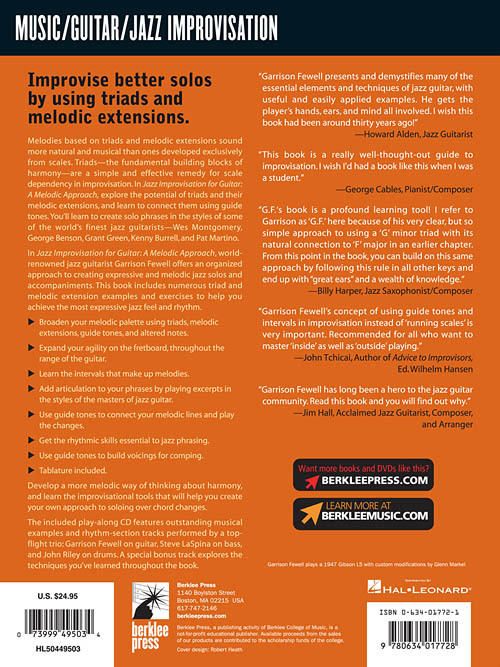 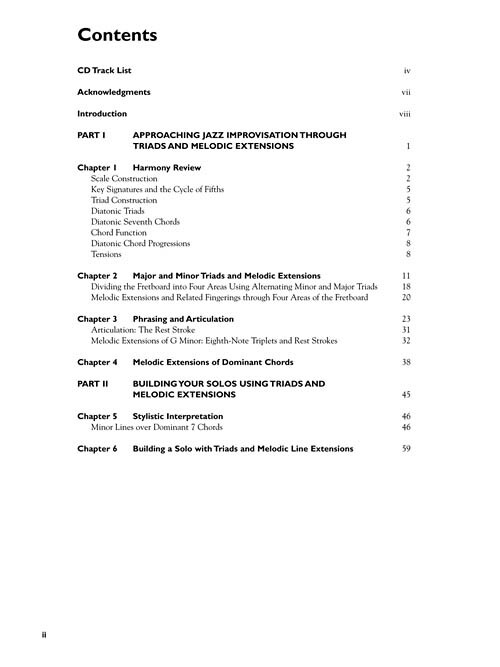 This book includes numerous triad and melodic extension examples and exercises to help you achieve the most expressive jazz feel and rhythm. 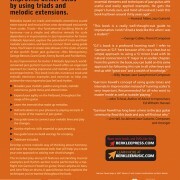 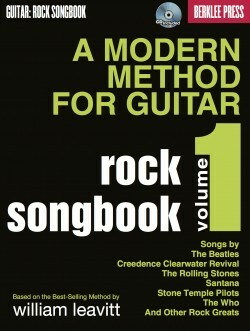 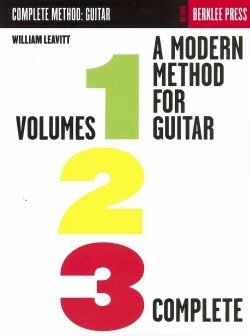 Broaden your melodic palette using triads, melodic extensions, guide tones, and altered notes. 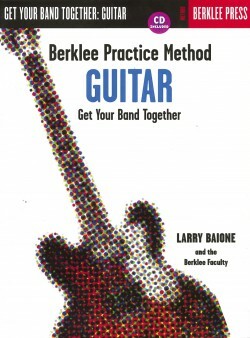 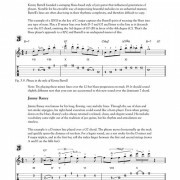 Develop a more melodic way of thinking about harmony, and learn the improvisational tools that will help you create your own approach to soloing over chord changes.